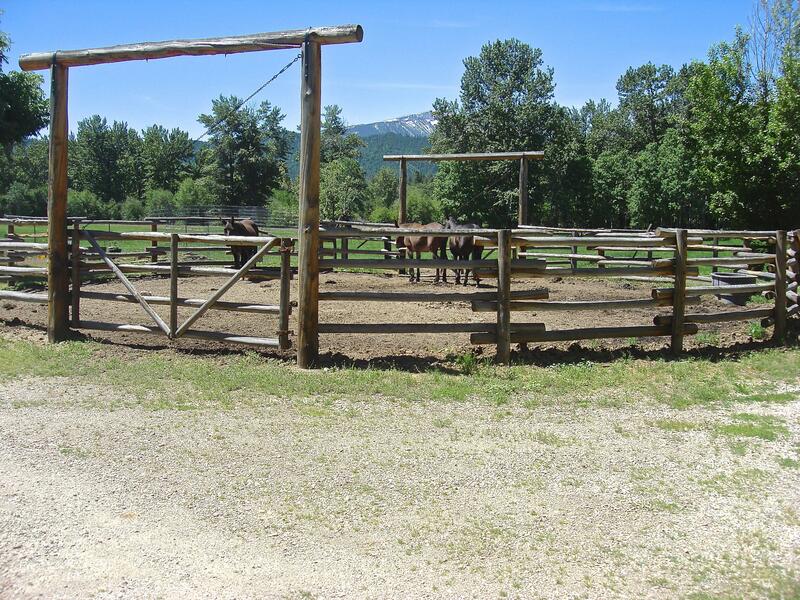 Located in the south Bitterroot Valley. 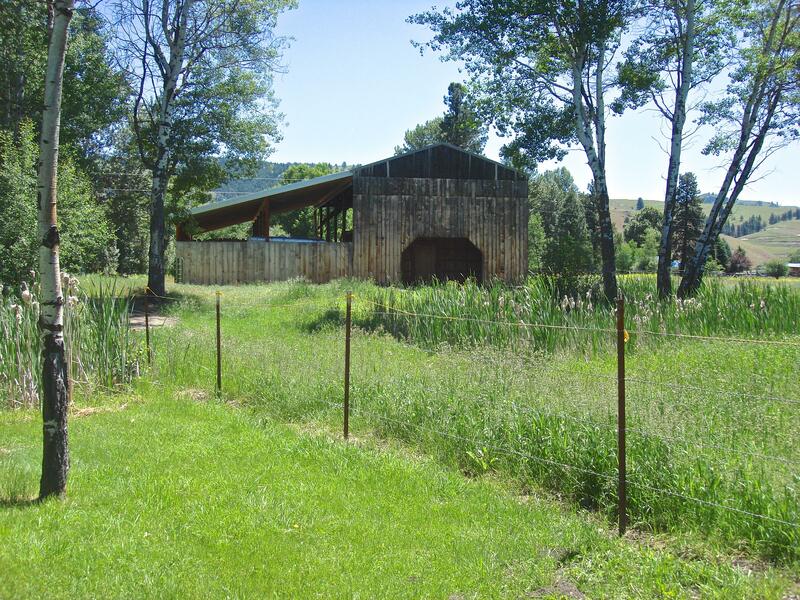 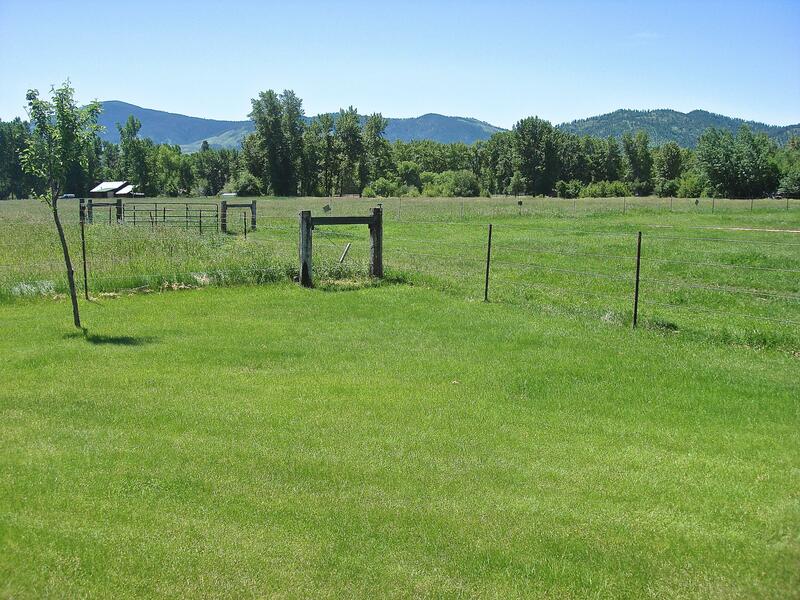 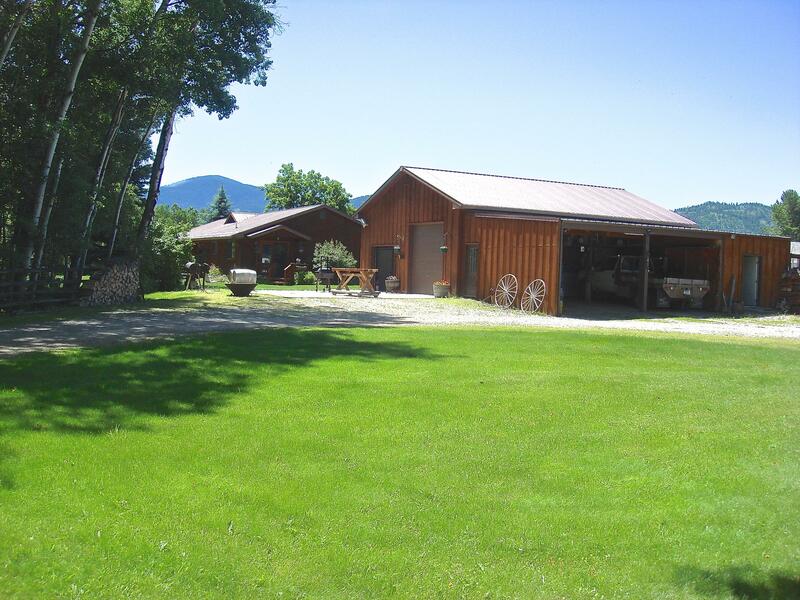 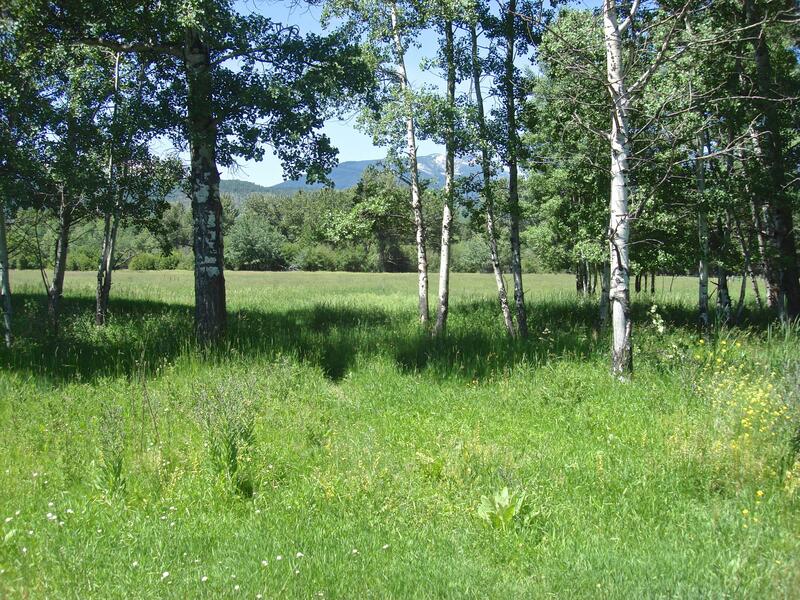 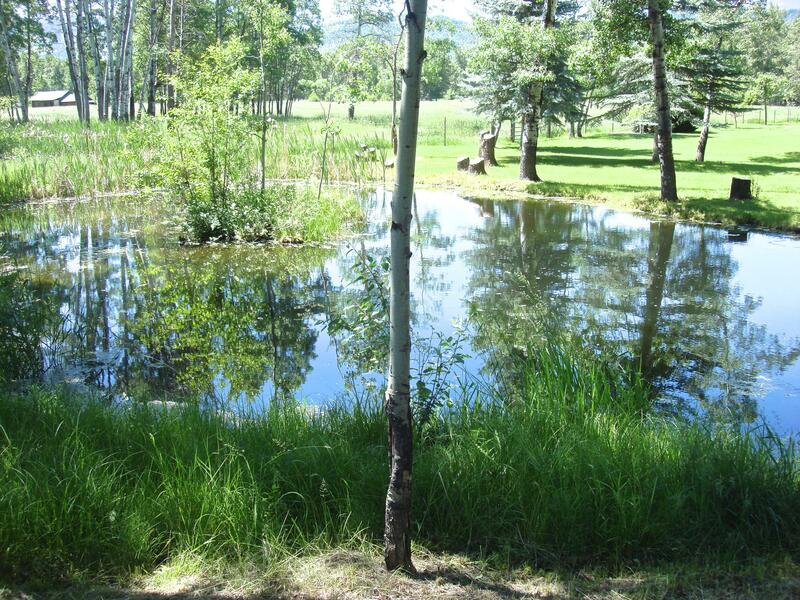 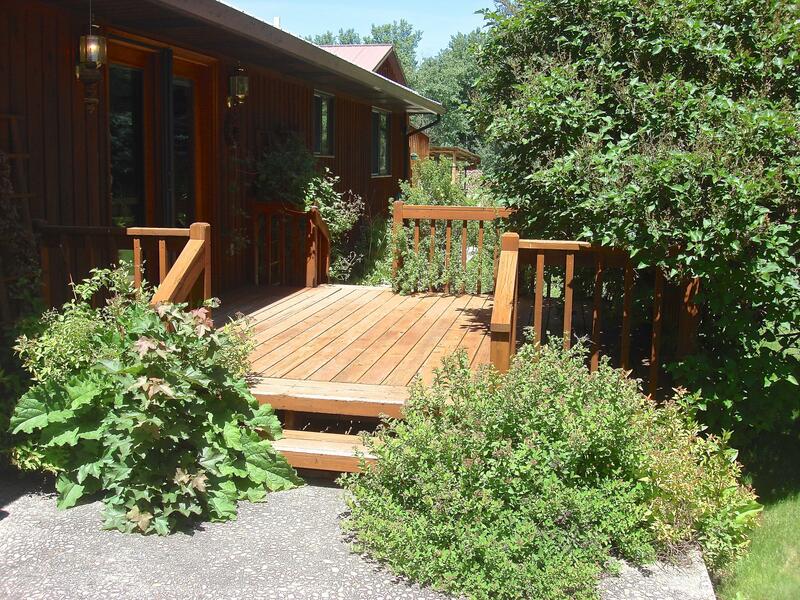 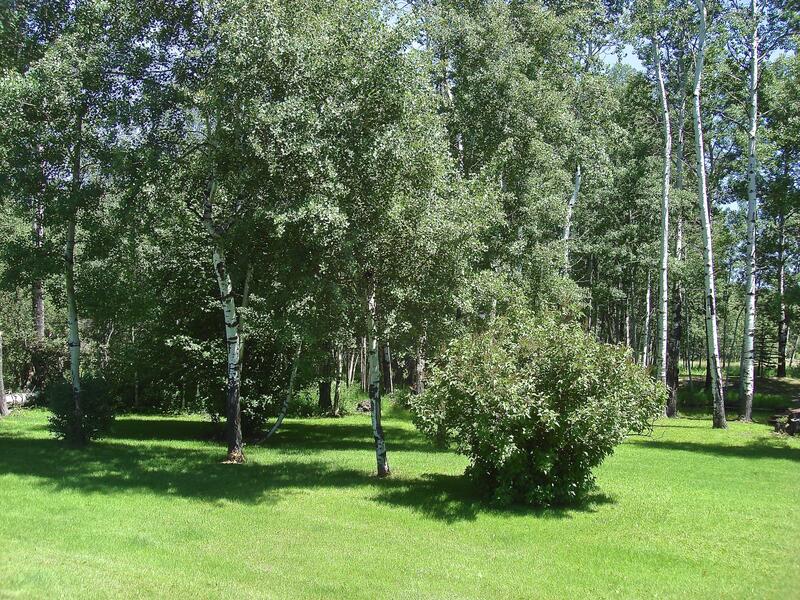 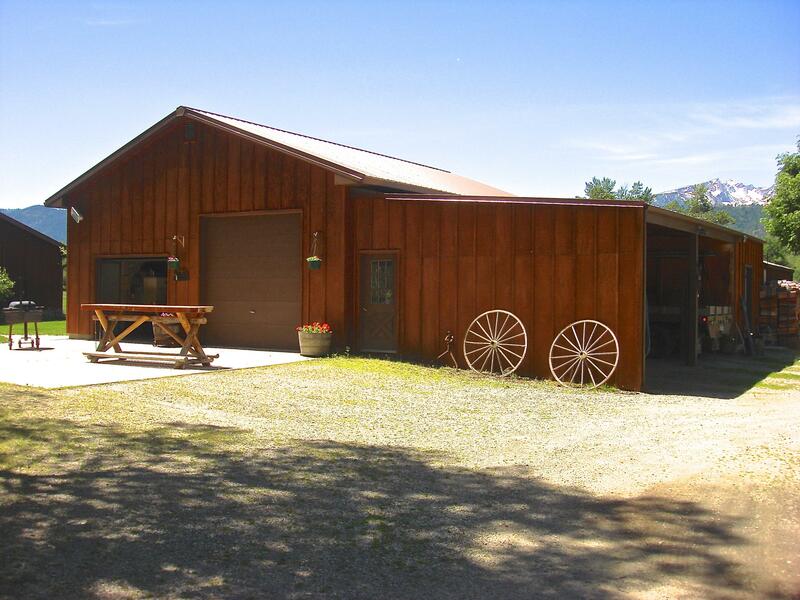 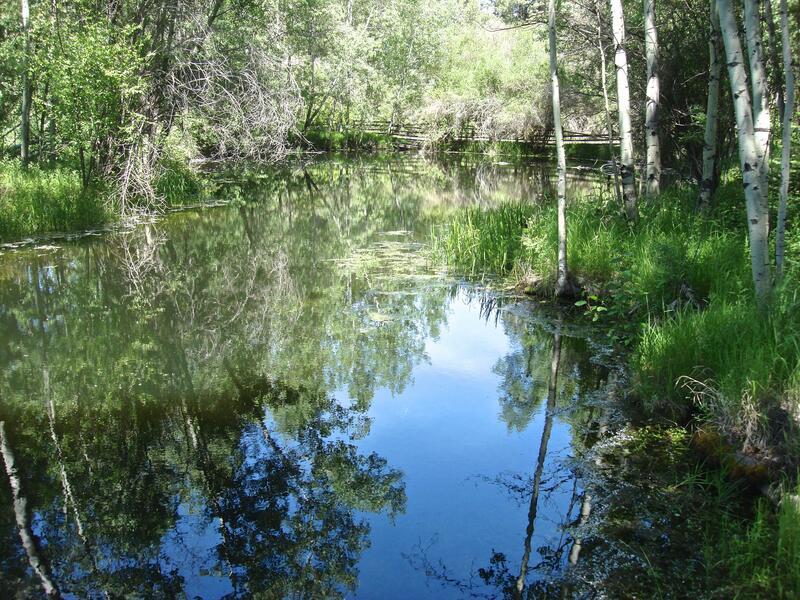 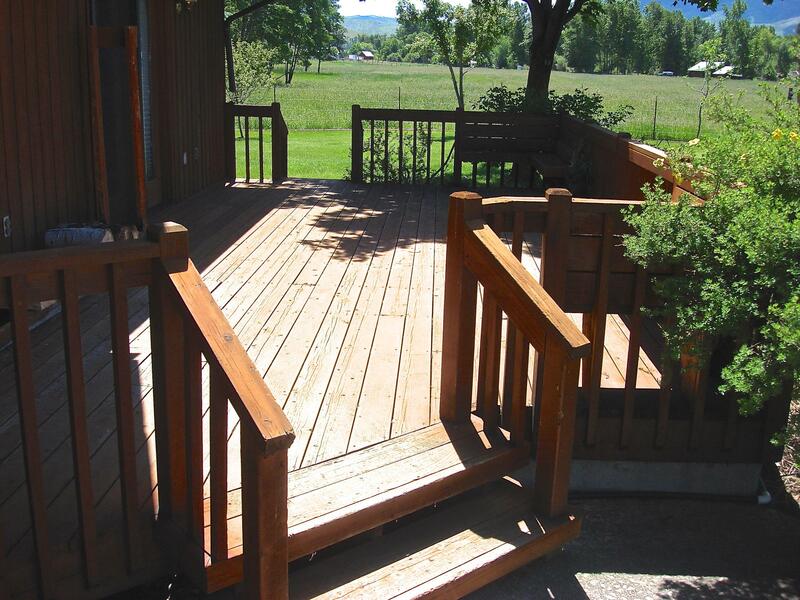 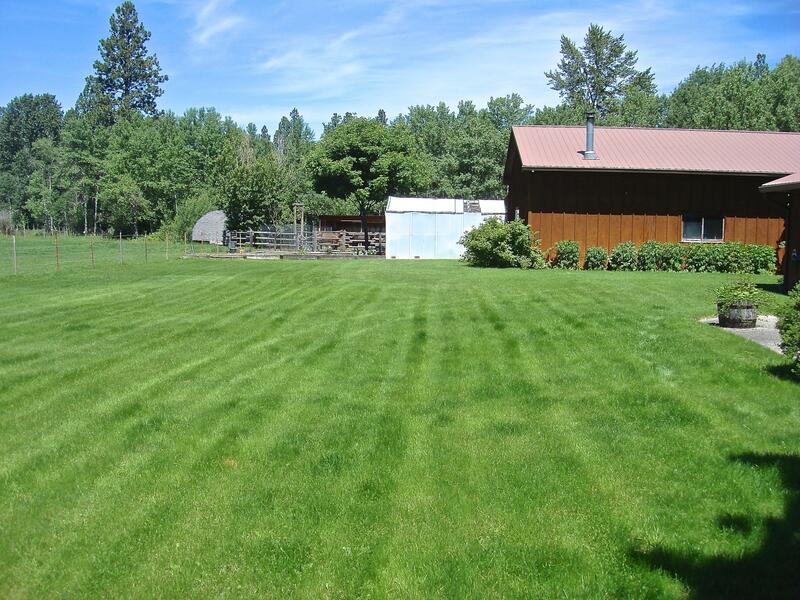 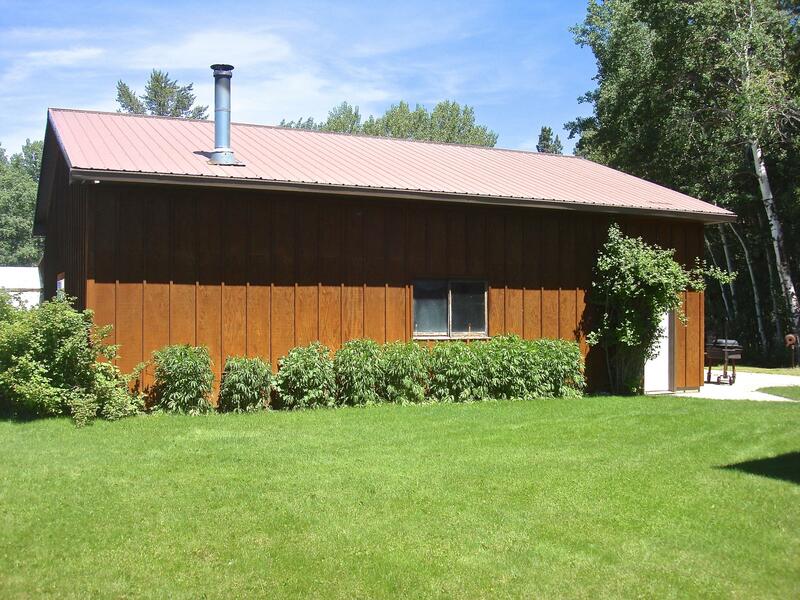 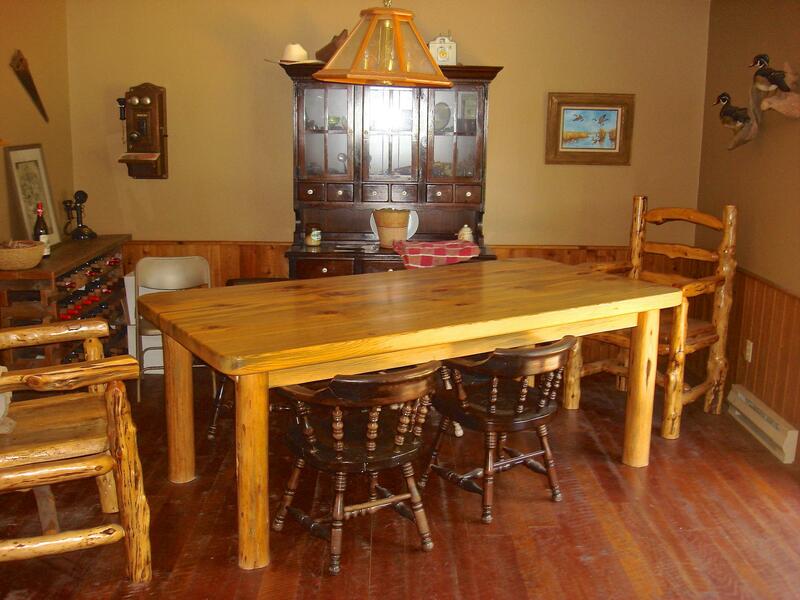 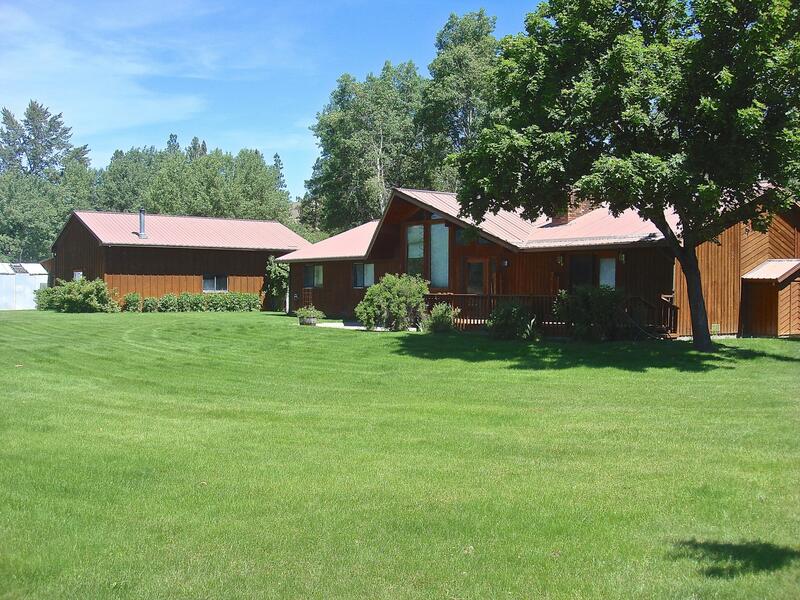 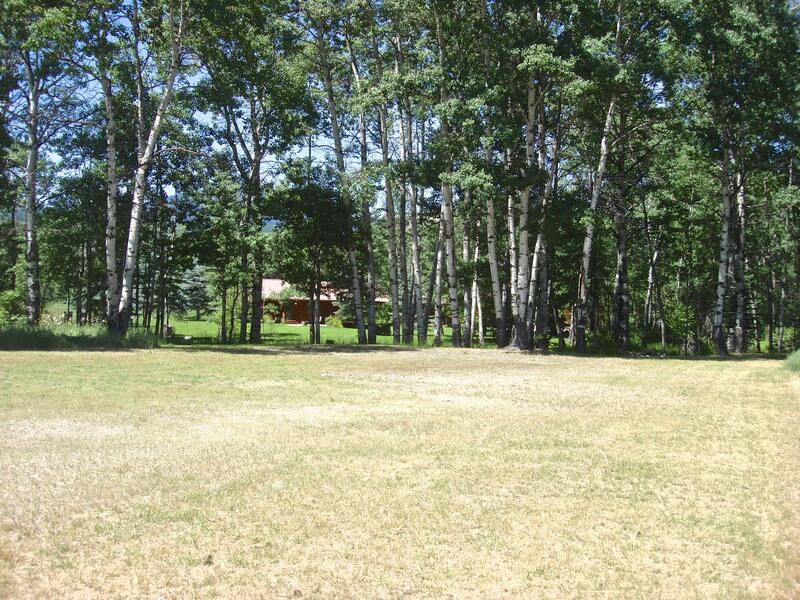 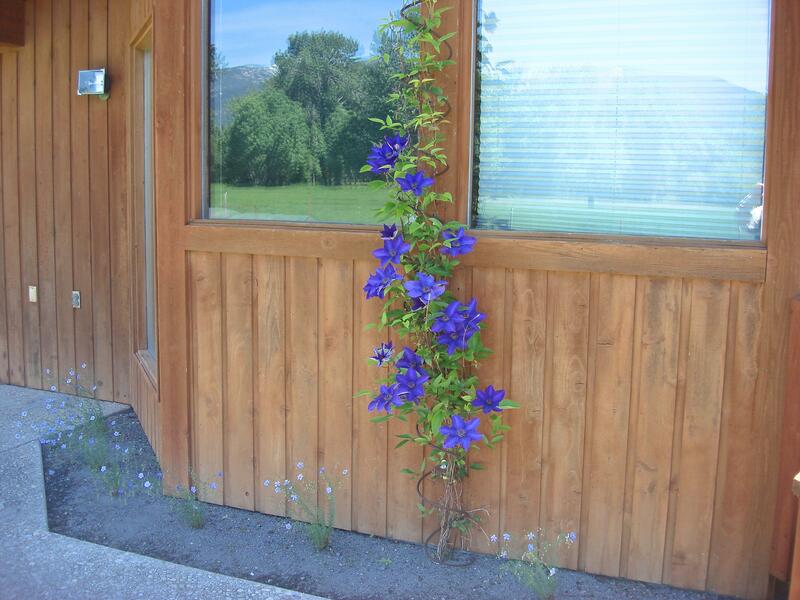 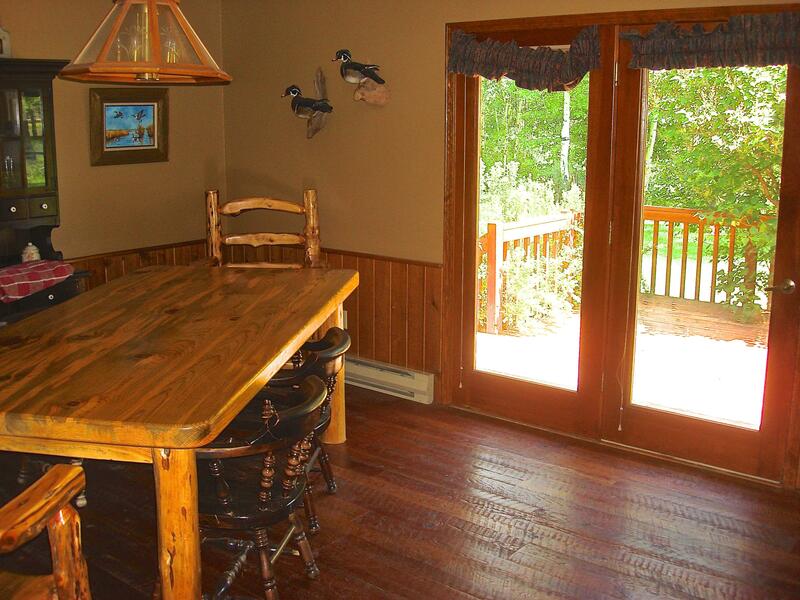 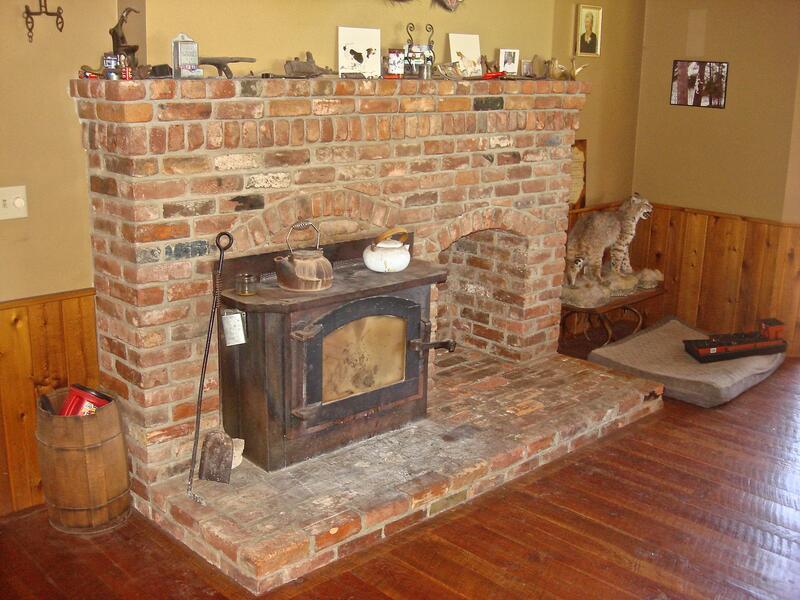 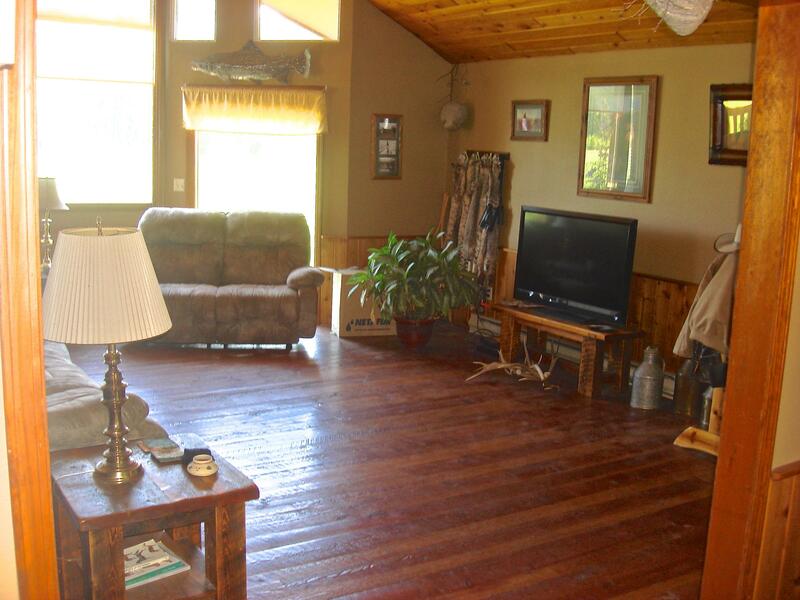 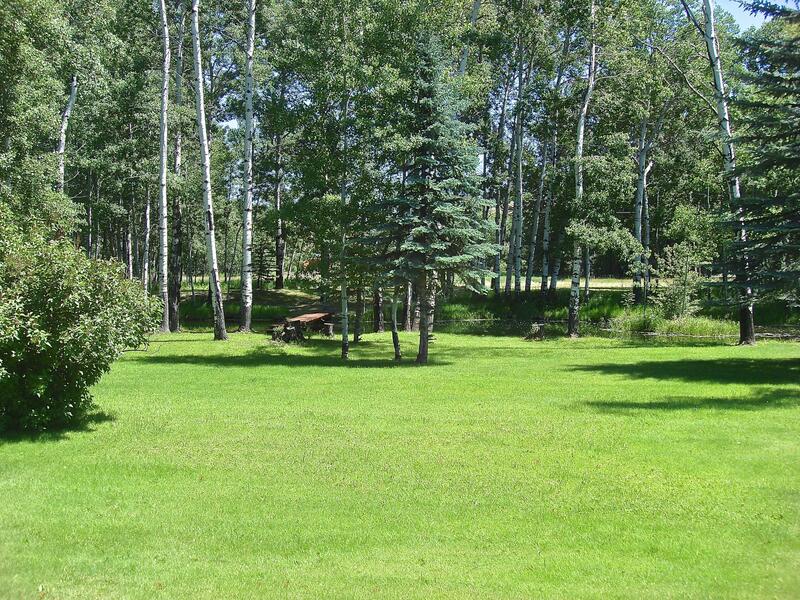 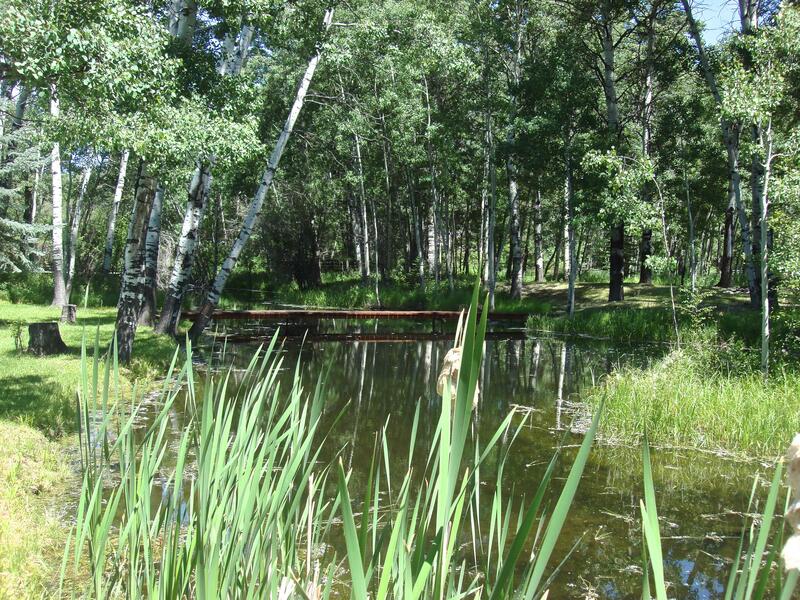 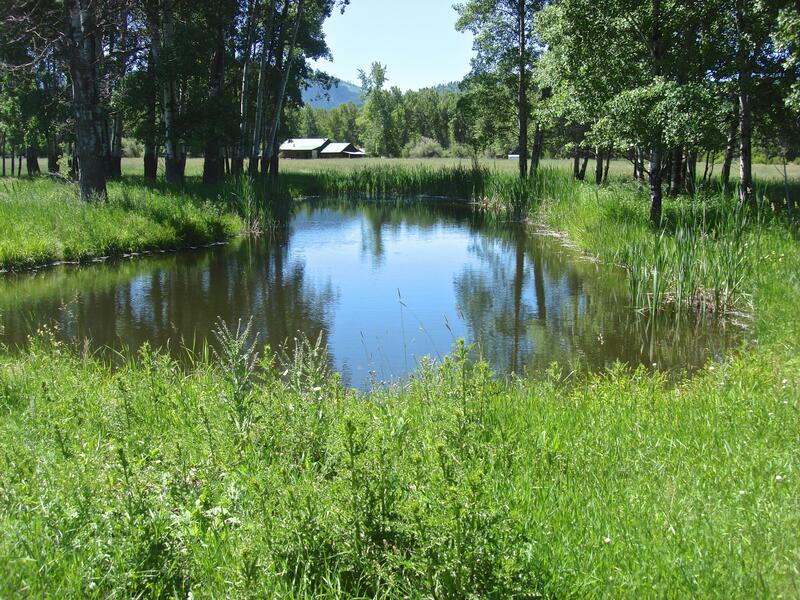 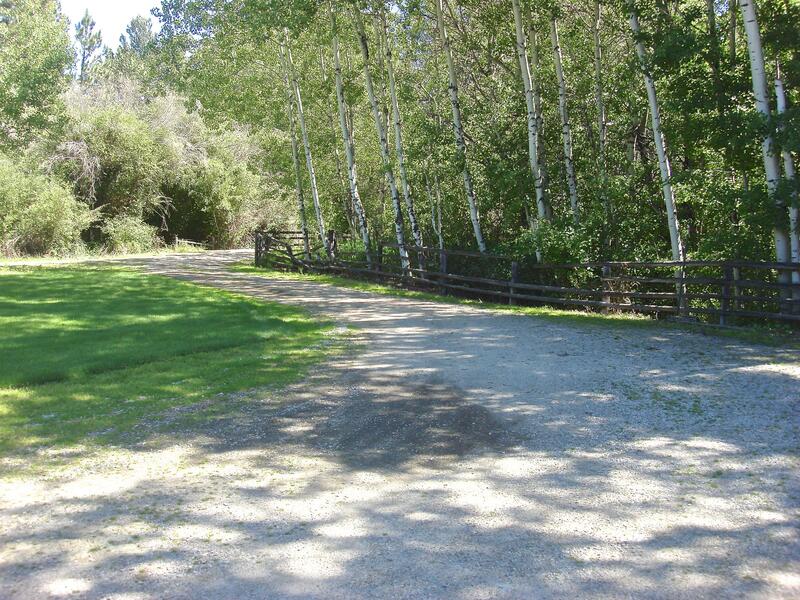 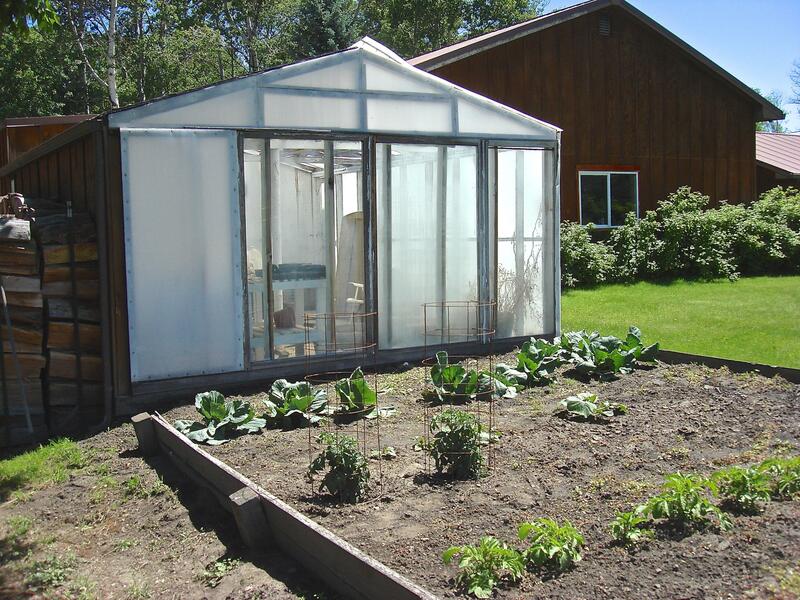 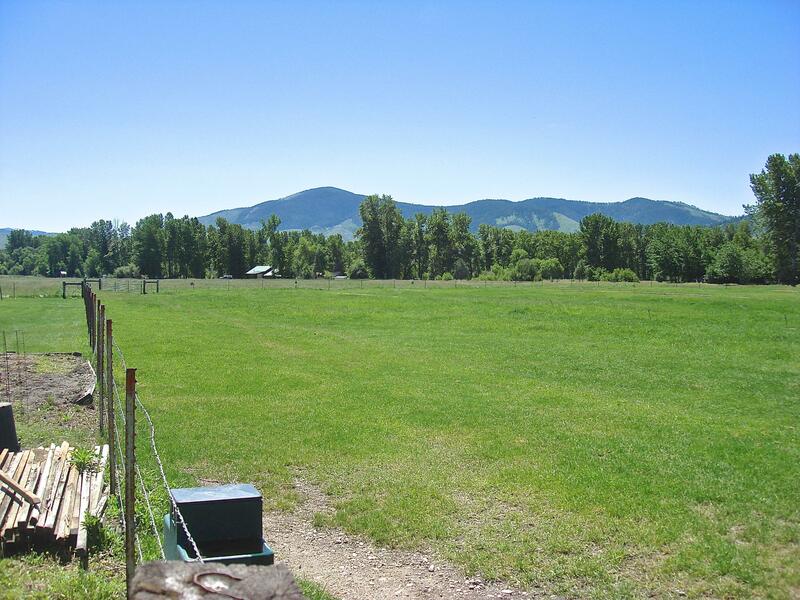 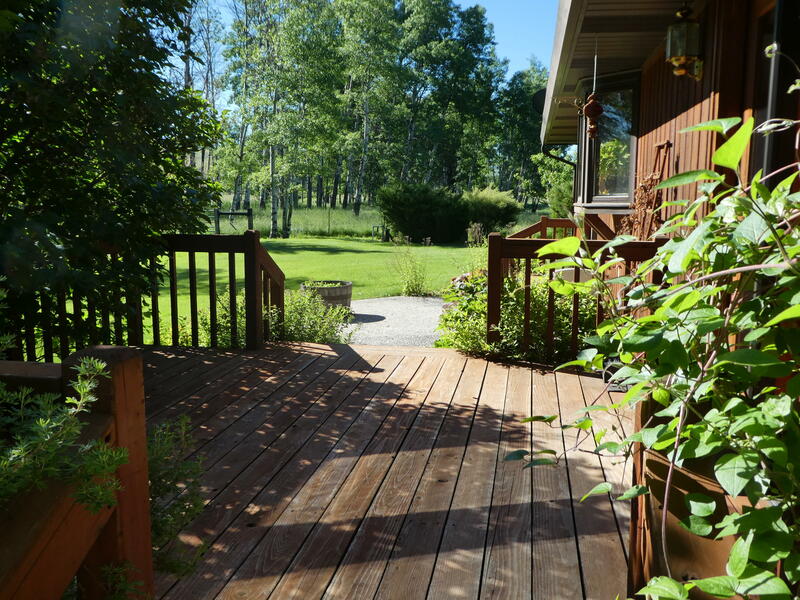 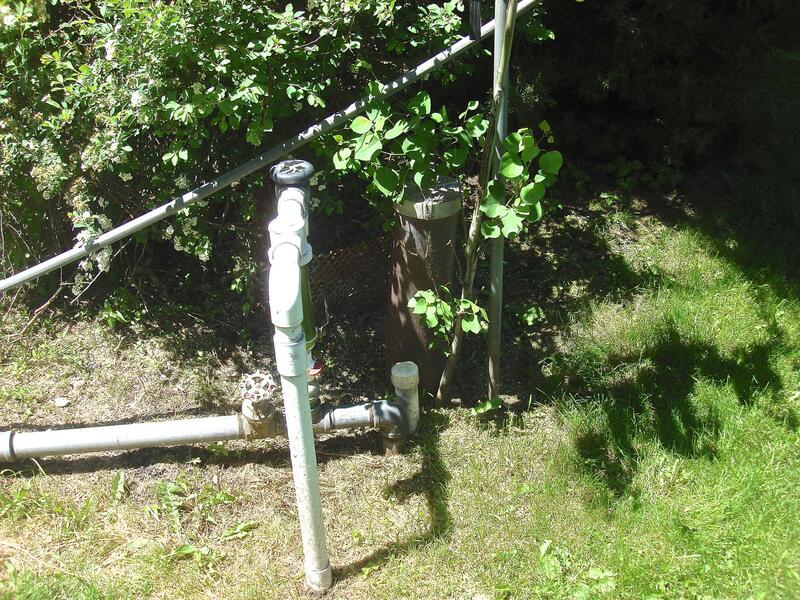 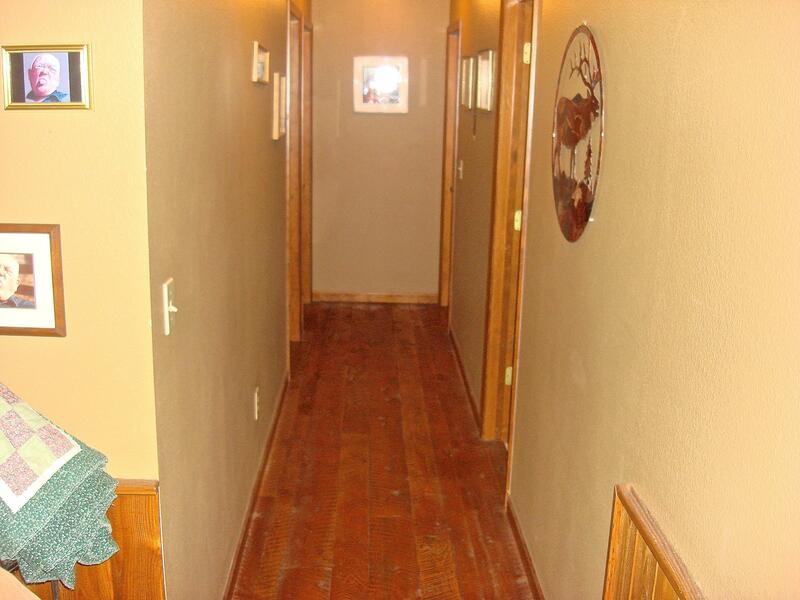 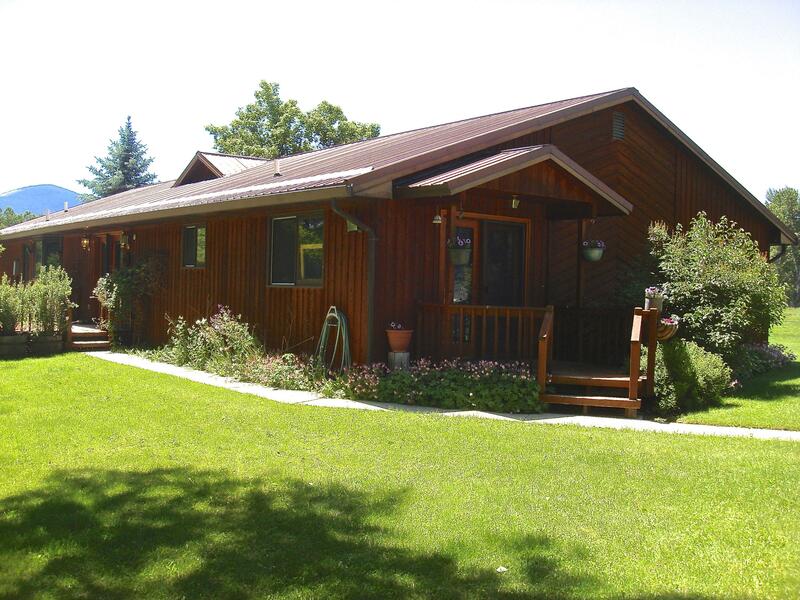 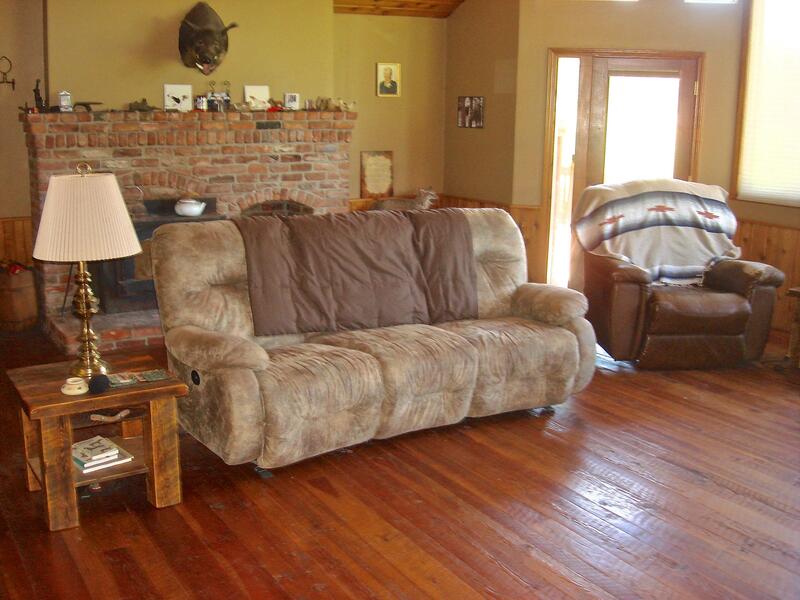 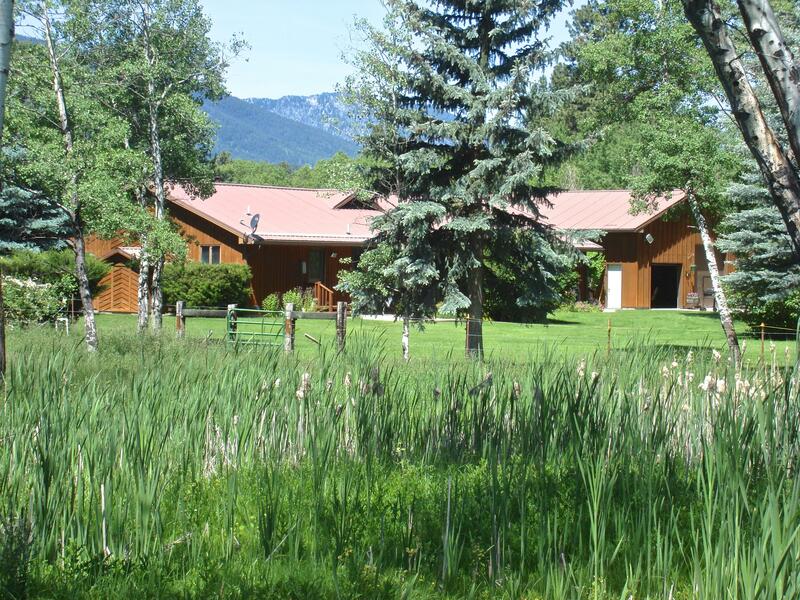 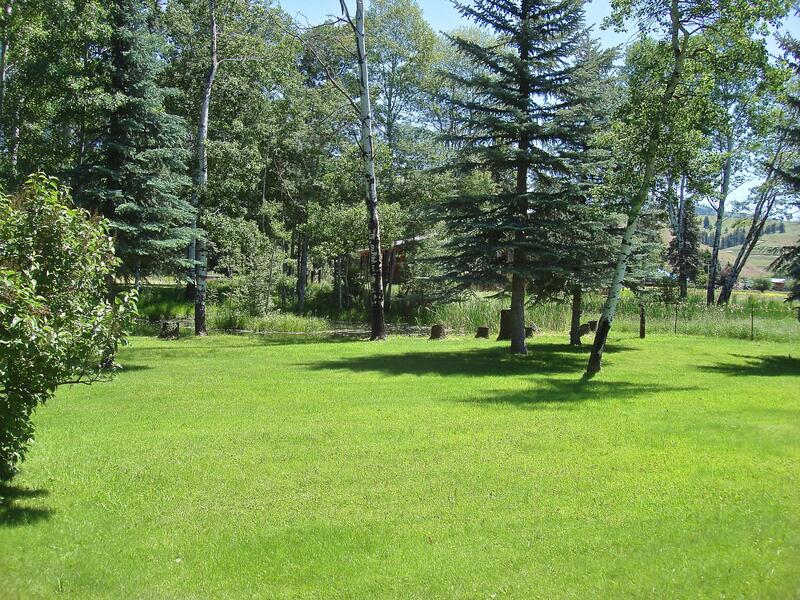 This VERY PRIVATE Cedar sided rancher offers a siren setting with Privacy, Ponds, Meadow and Trapper Peak view. 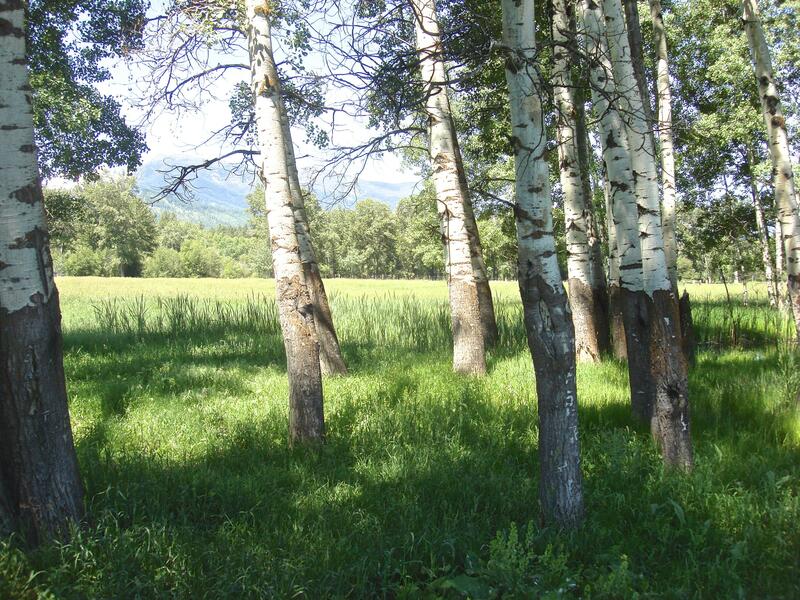 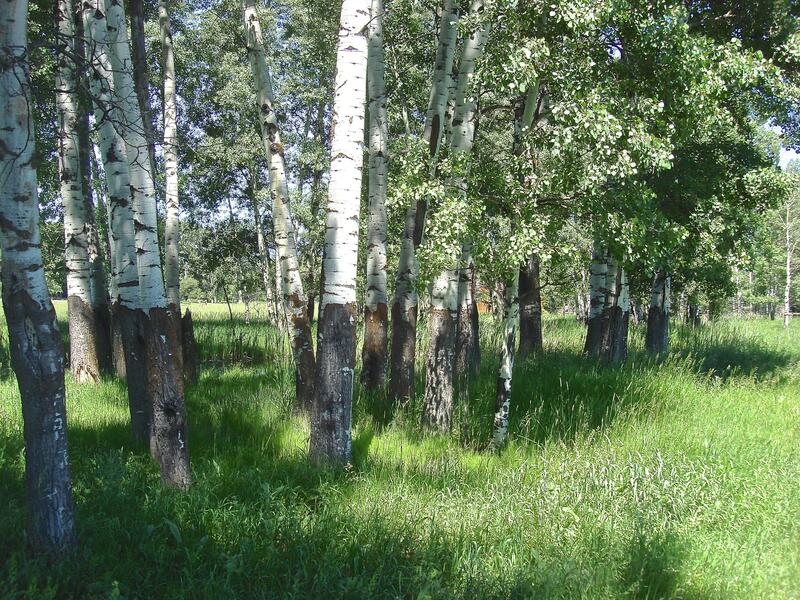 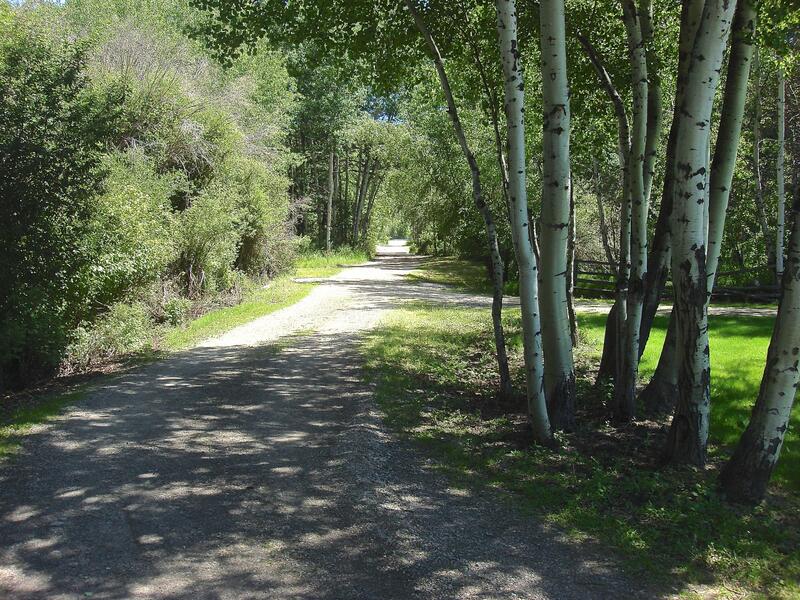 Also includes lovely groves of ancient Aspen trees and mature Ponderosa Pines. 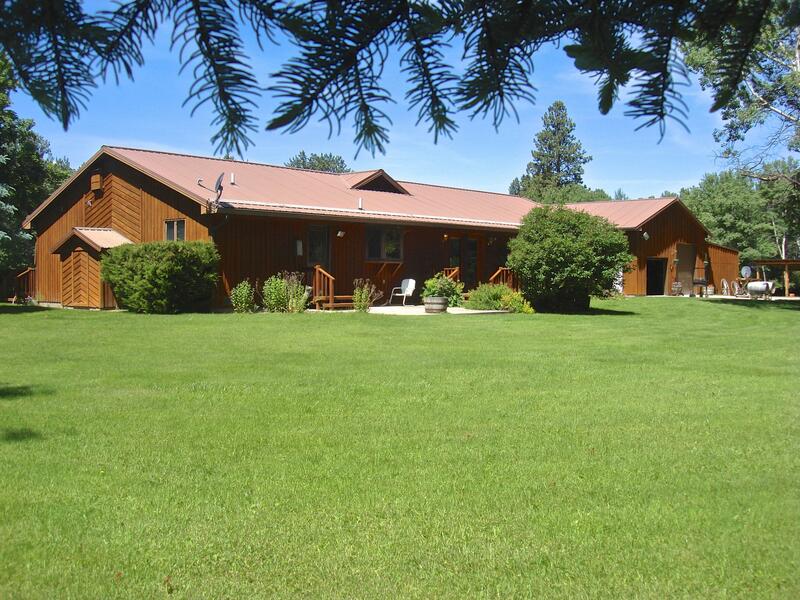 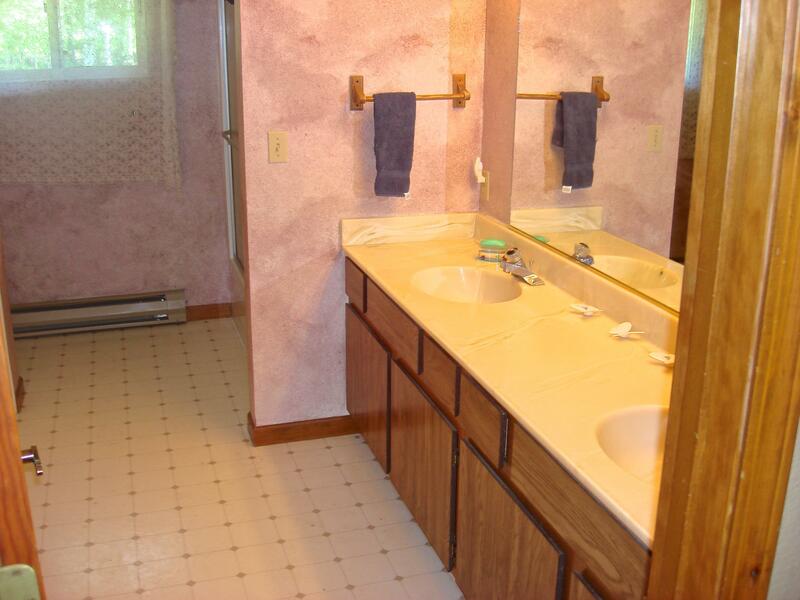 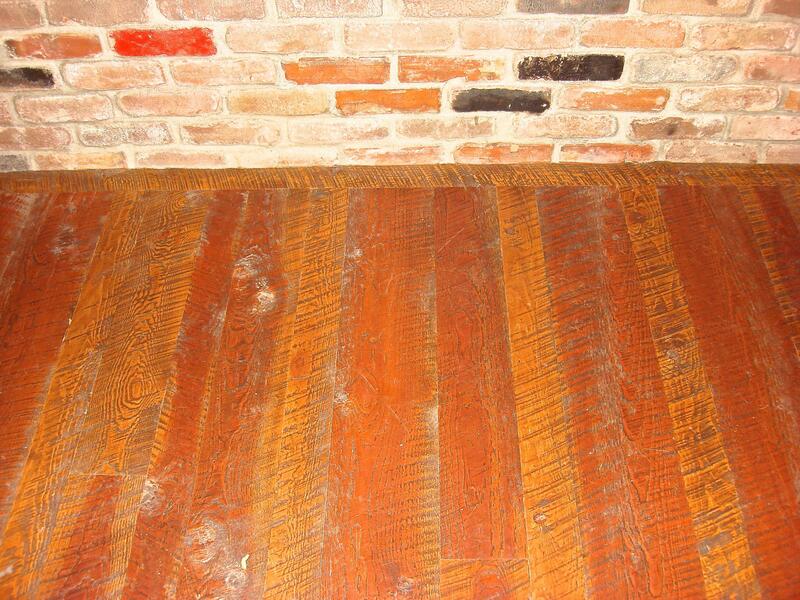 The home has a great floor plan flow with the family rooms in the center separating the Master Bedroom suite from three additional bedrooms/bath and one bedroom serving as an office with separate access to the outdoors. 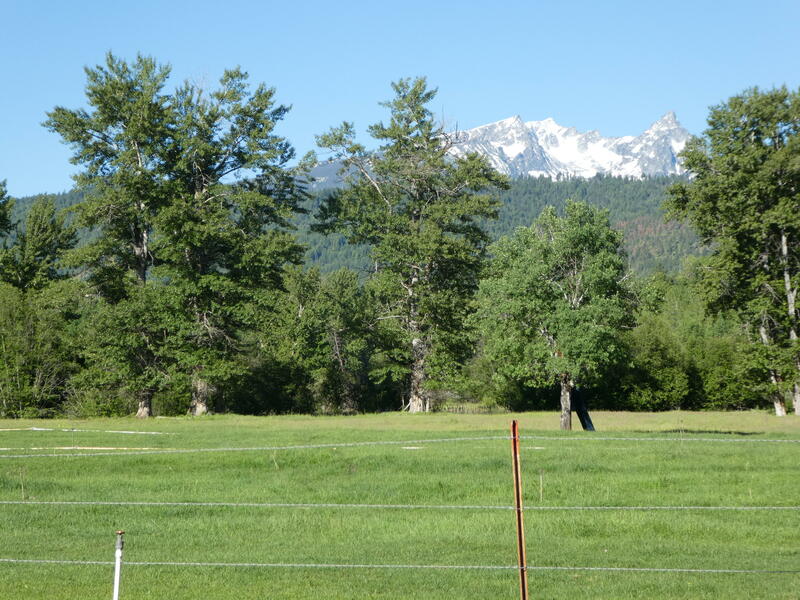 Frequent Elk herds and Deer are practically daily visitors. 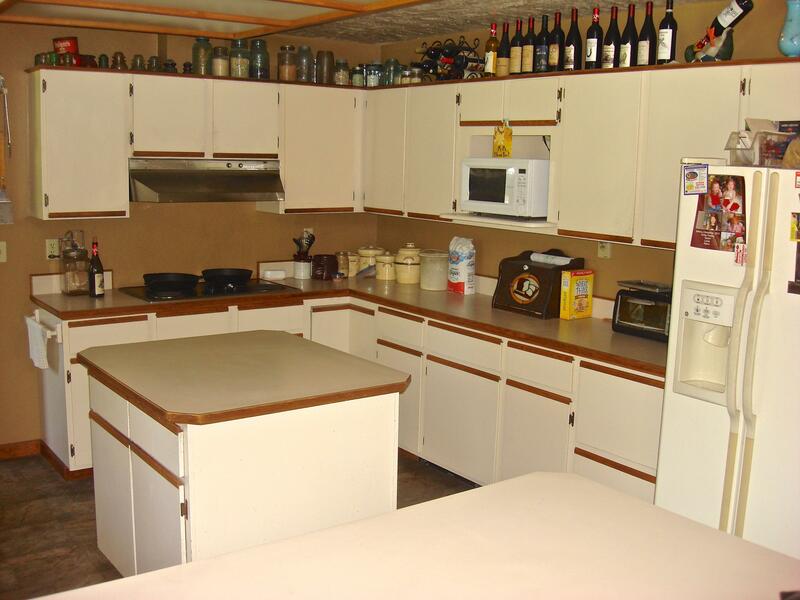 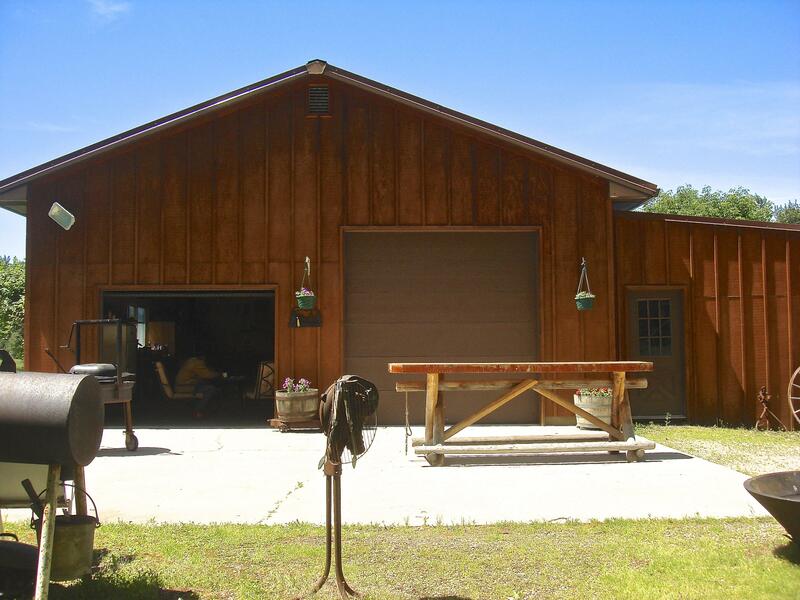 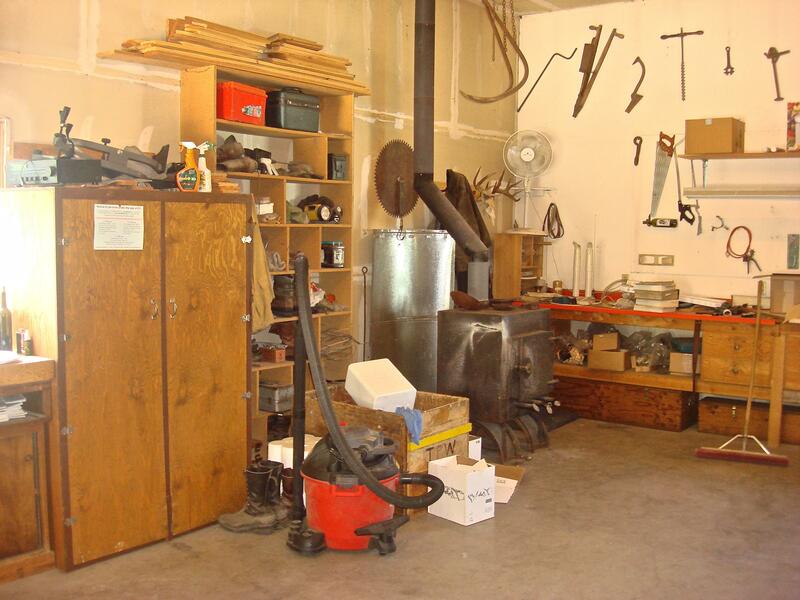 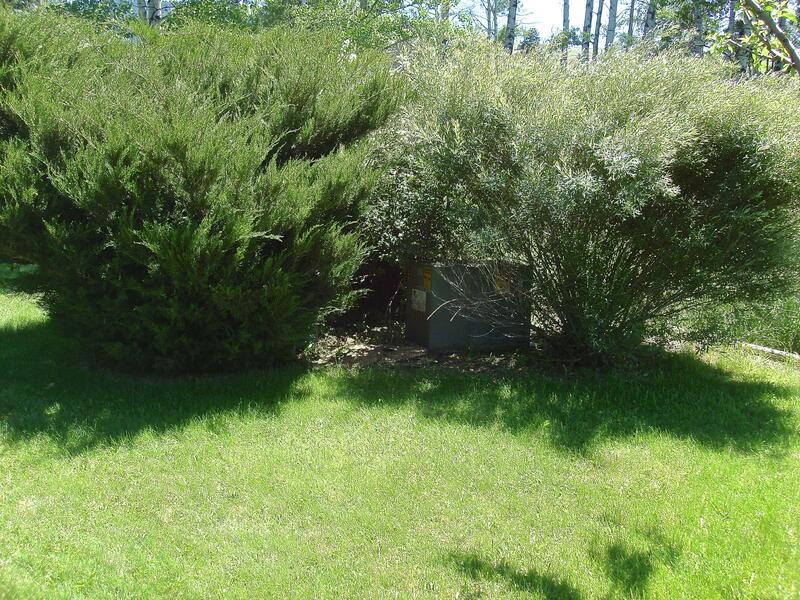 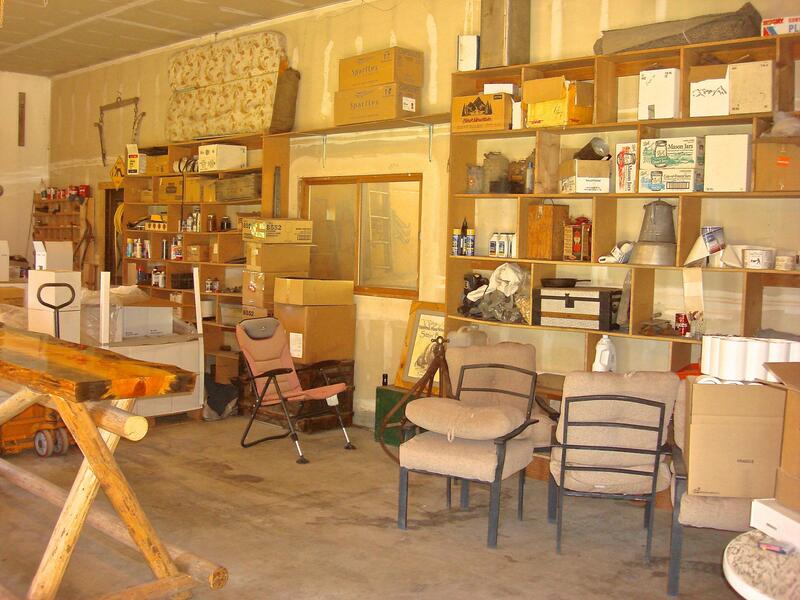 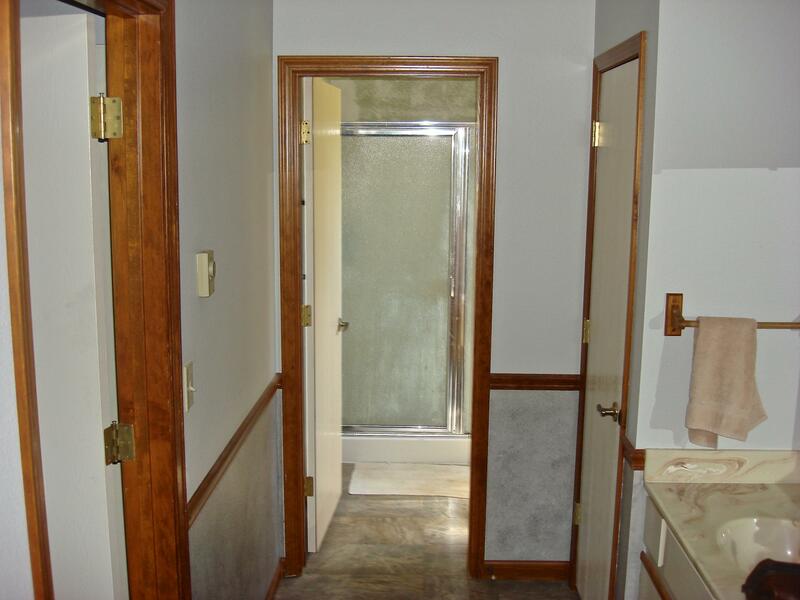 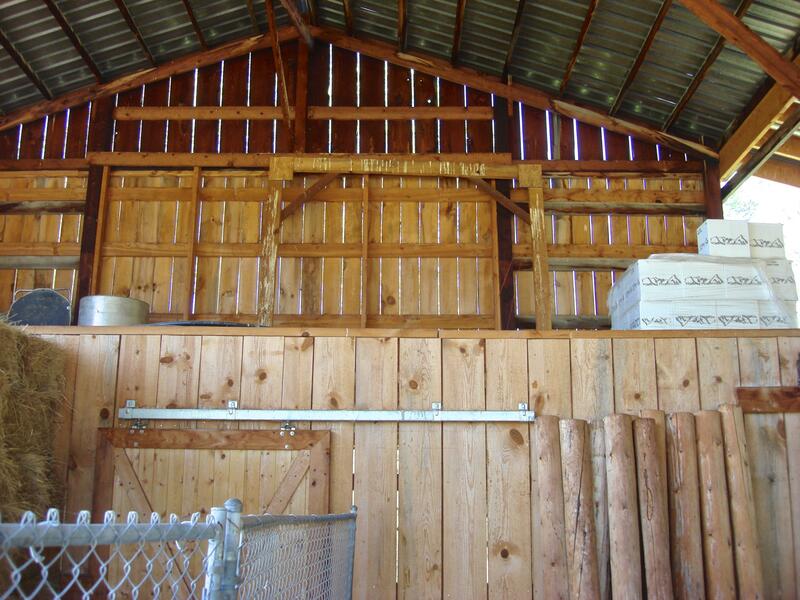 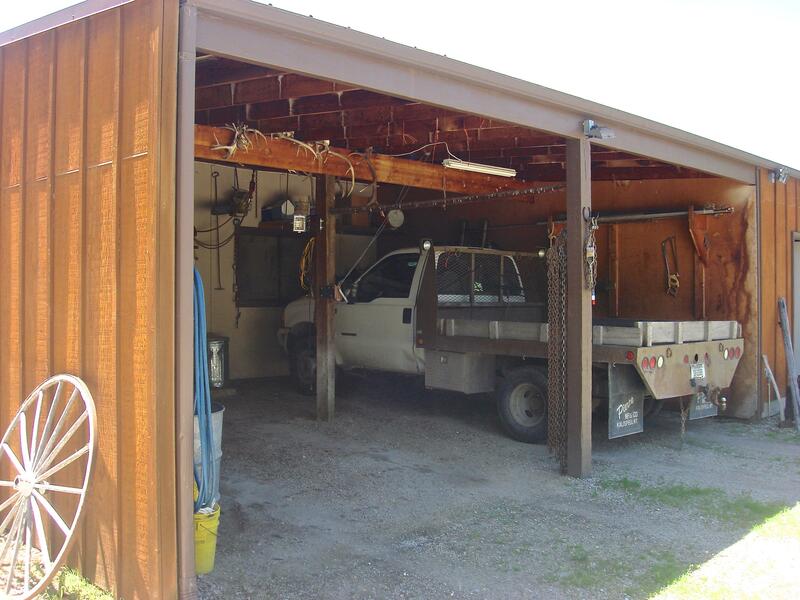 Detached Garage & Carport, Hugh Shop/Kennel/RV Storage/Corral and all fenced in. 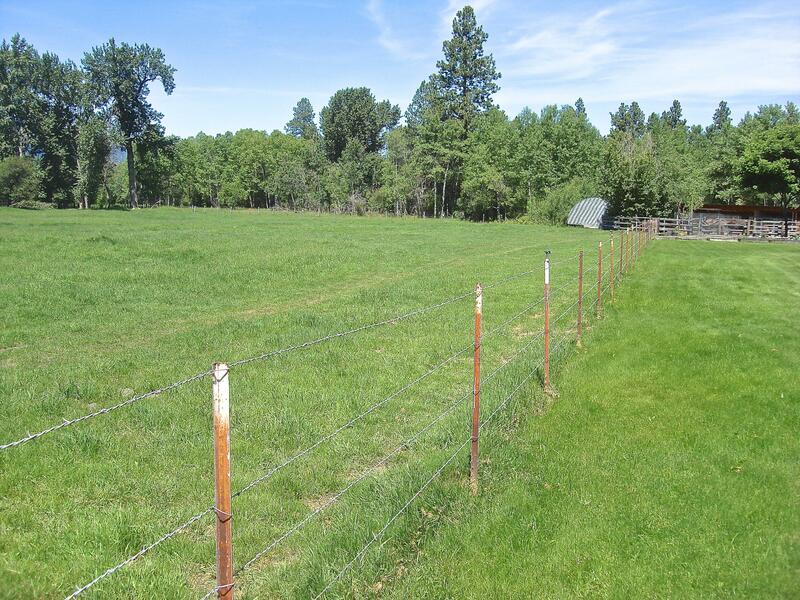 Two parcels total 26.724 Acres with irrigated acres. 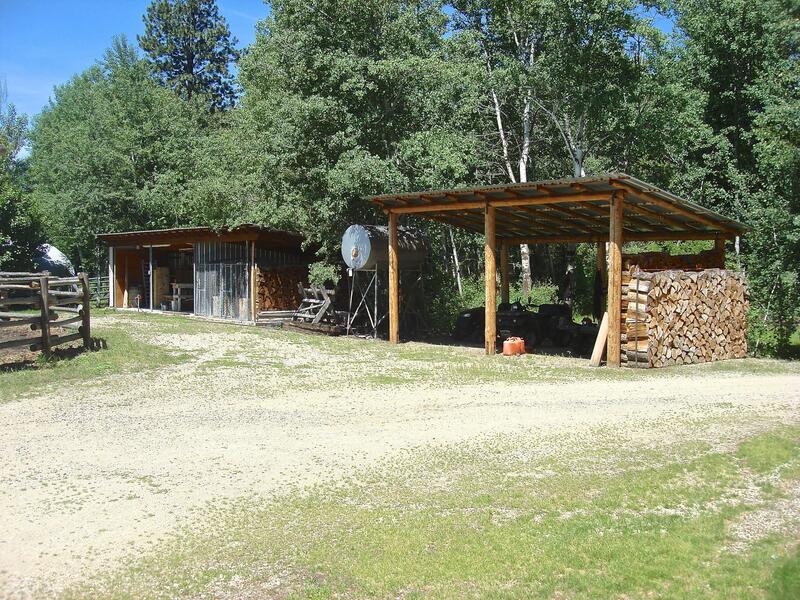 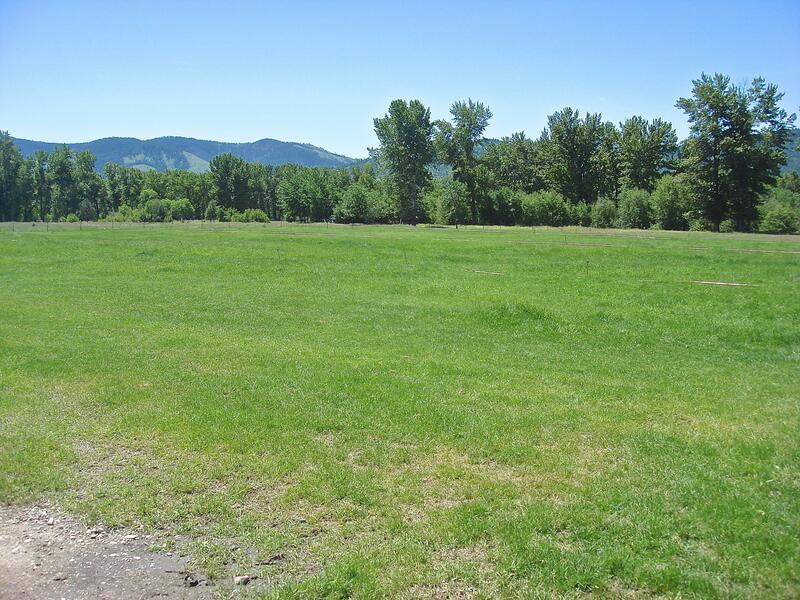 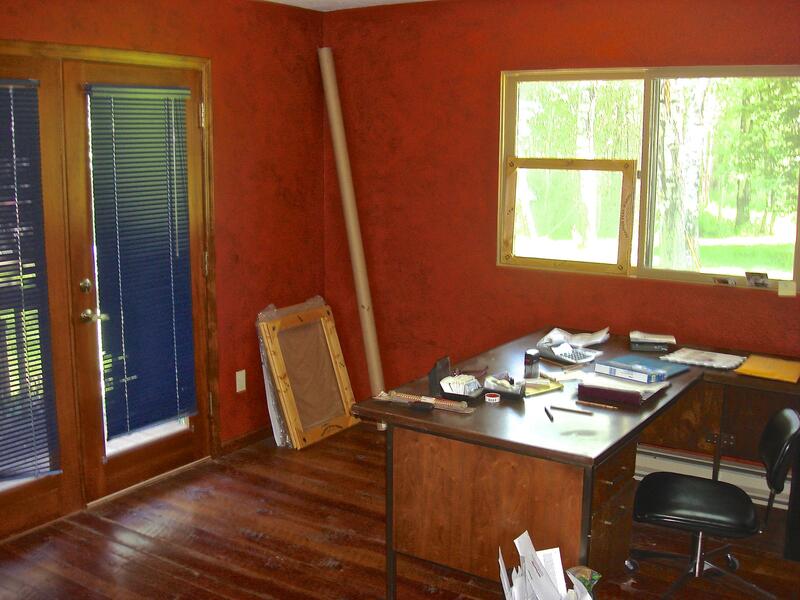 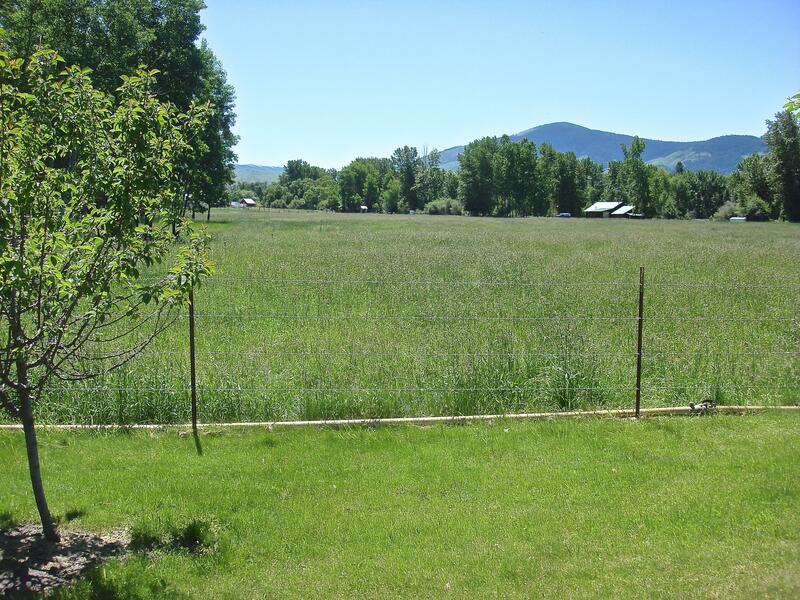 OPTIONAL PURCHASE 2.17 Acre Commercial piece with on HWY 93 with frontage. 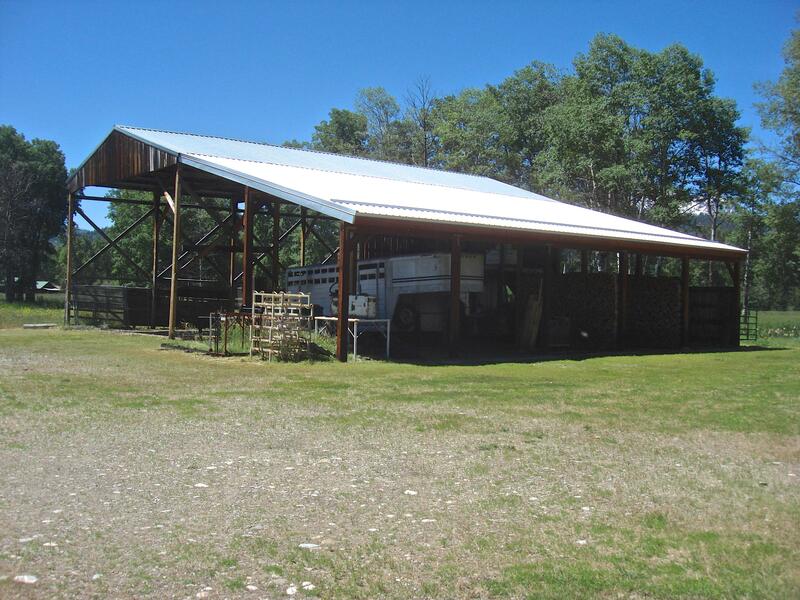 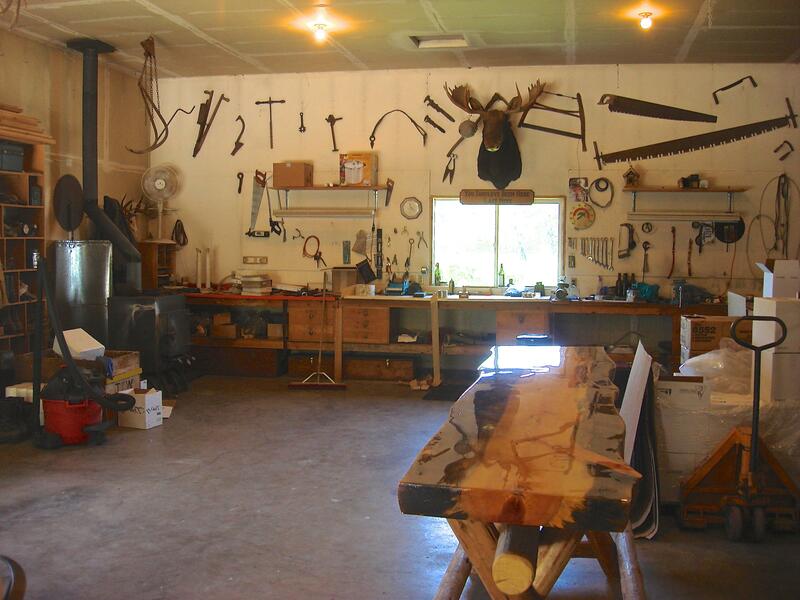 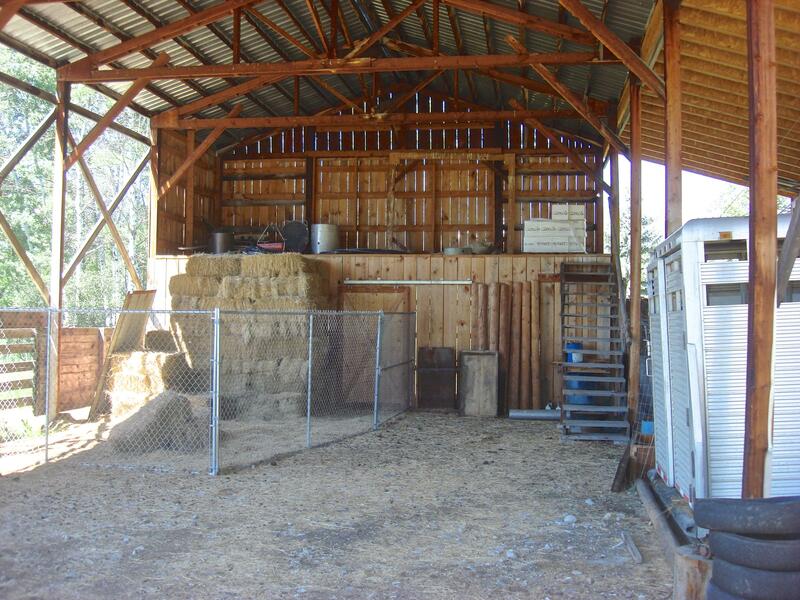 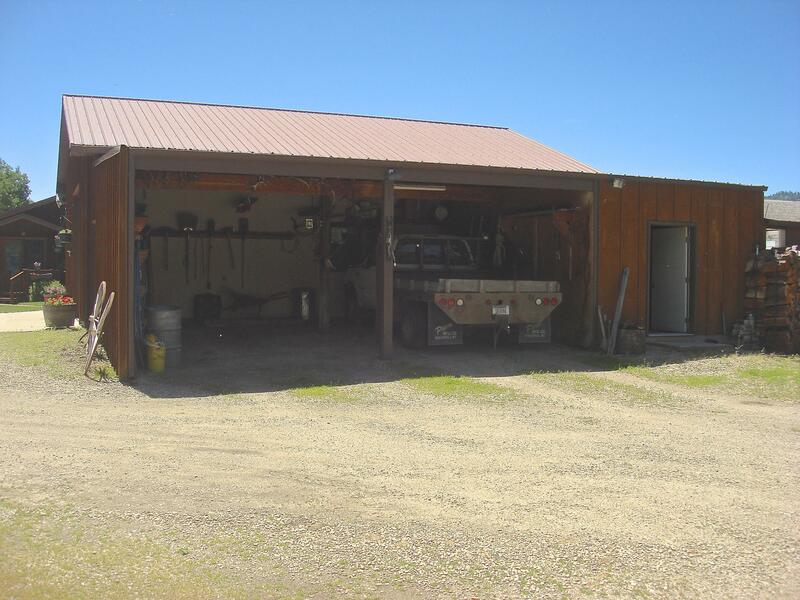 Shop/Storage/Huge Carport Style Multi Bay Building, 220 power.